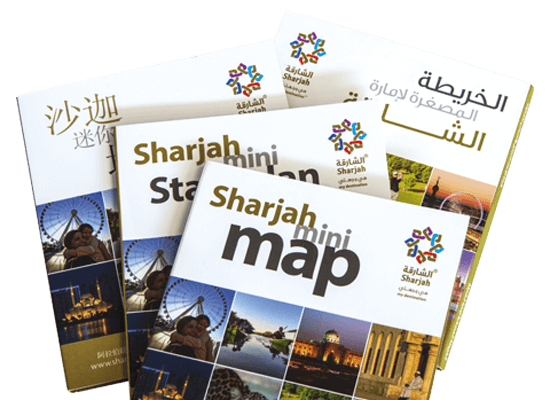 Our vast range of retail maps covers the Middle East region and beyond, and includes community, city, country and world maps. 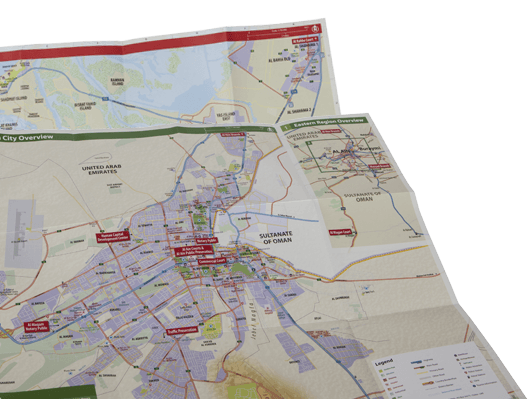 We can customise any of our maps to your specifications in order to create a powerful marketing tool for your business. 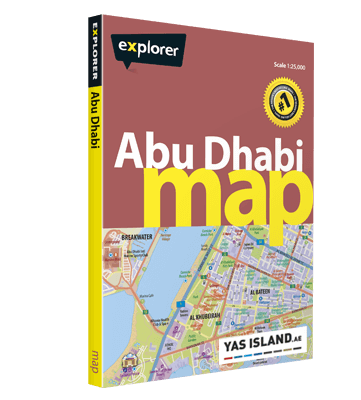 Visit Explorer’s eShop to see all available retail maps. 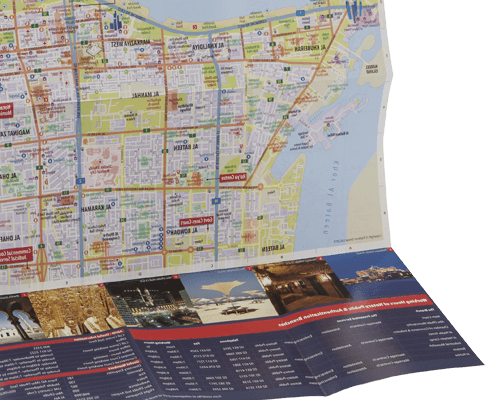 For information on wall maps, please visit the dedicated Wall maps page, or see Mapping solutions to find out about our full range of cartography services. 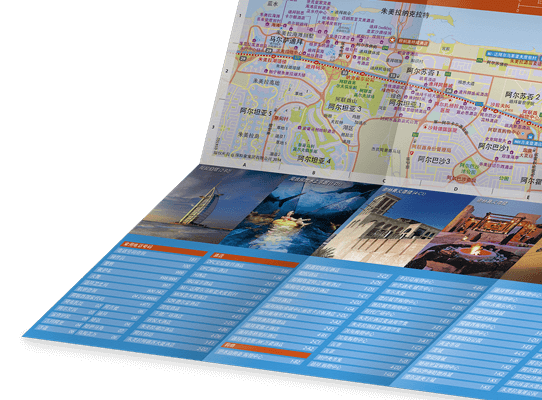 Completely change the cover of the map to display your branding. Add your logo to associate your brand with one of our popular products, retaining its look and feel. 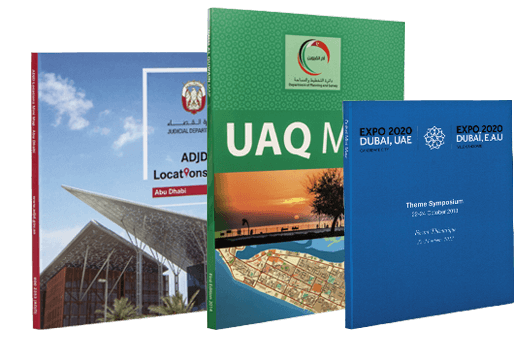 Insert a number of pages into the cover of the map to introduce your business and objectives. Select location data specifically relevant to your business and choose how it is illustrated. Change the colours of the map itself and the theme to reflect your branding. Choose your preferred typeface and select the information you want to include. Add images to emphasise POIs listed in the index. We have a number of standard sizes, from mini maps to wall maps, or can create something bespoke to suit your needs. 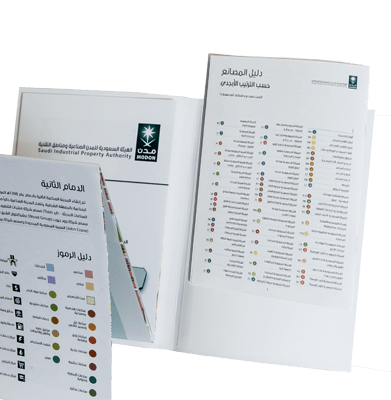 Our data is translated into numerous languages and our trusted network of translators covers many more. We can also feature multiple languages on the same map.